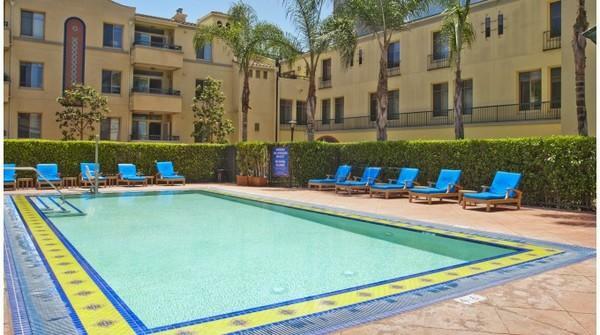 Modern design apartment in trendy Westwood Village near UCLA. 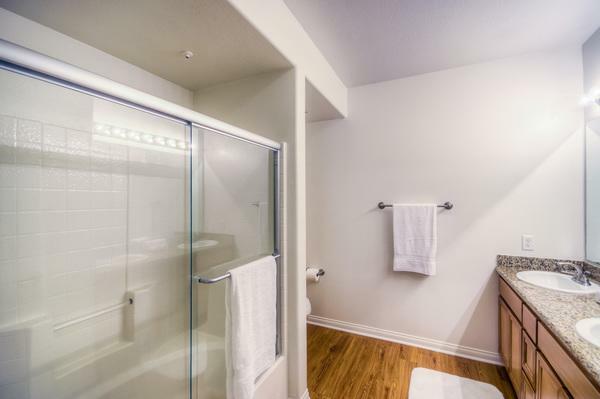 Walking distance to a variety of grocery stores, markets and restaurants. 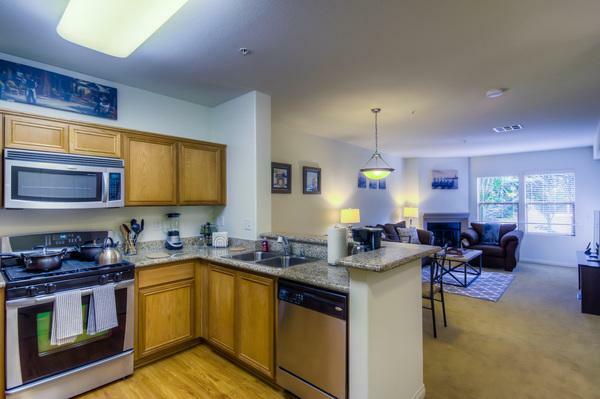 The apartment is in a gated community with a newly refurbished pool area, an indoor spa, and a fitness center. 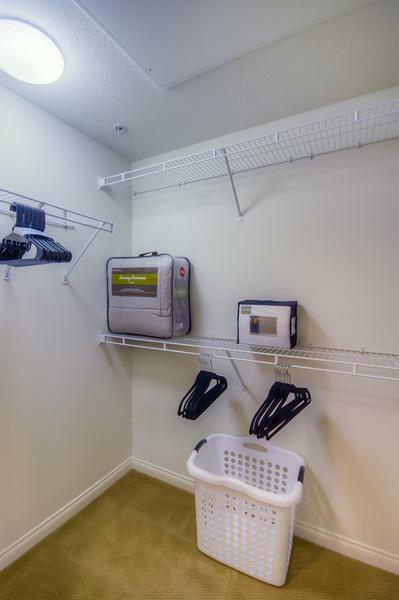 A full kitchen and washer/dryer unit are included in the apartment. 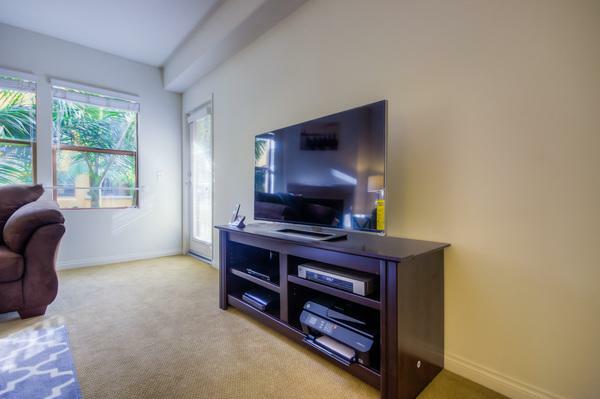 Features a stylishly furnished living room with a modern sofa, Smart TV and a nice dining area adjacent to the living room and the kitchen. 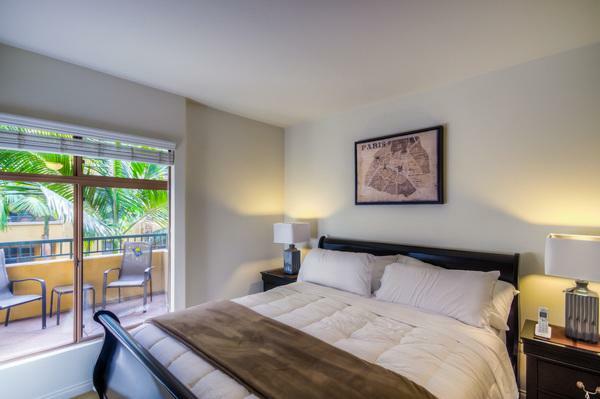 The bedroom comes with a relaxing King-size bed. The bathroom includes all the essentials. You get one complimentary parking space assigned to you upon arrival.